On our quest to find revenue cycle management firms that uphold the ethical standards, fiscal responsibility, mature leadership, and seasoned personnel we at everythingEHR are grateful to have met the team at Genesis Assist and Genesis Counseling Center. As we work with the best in class Behavioral Health EHR vendors, it became imperative to also find billing and practice management firms that compliment our other recommended service providers. 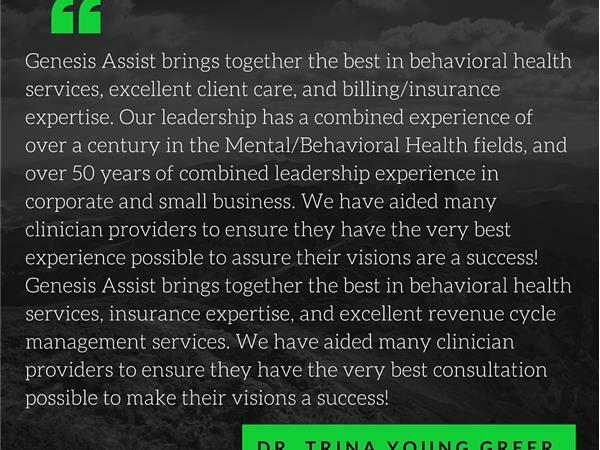 It is our pleasure today to interview Dr. Trina Young Greer who is the founder of a multi-site and thriving behavioral health agency in Virginia. 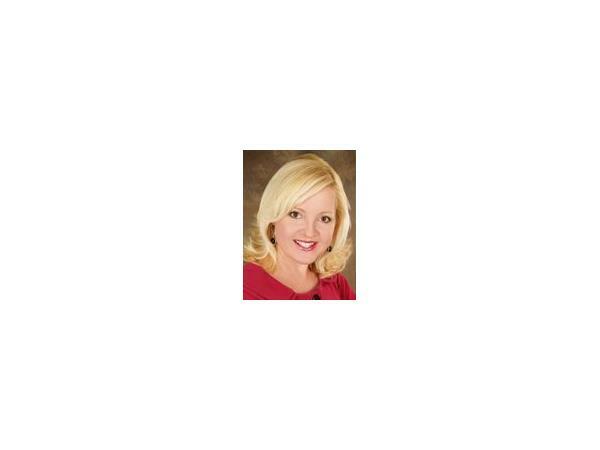 She is also one of the founders of Genesis Assist: a practice management and revenue cycle management organization. Please enjoy the full blog article HERE. 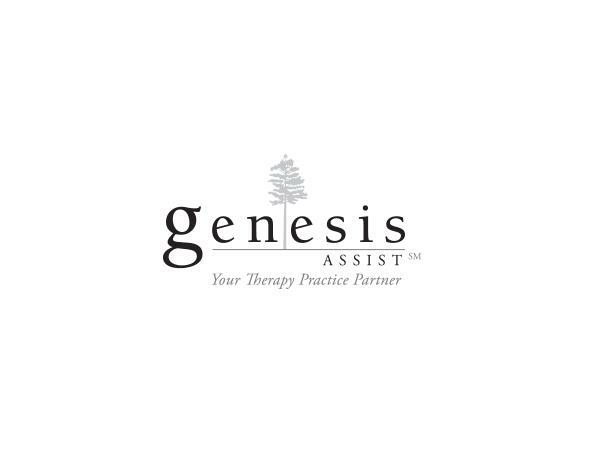 Tell our listeners how Genesis Counseling got its start. What is your background in behavioral health? Why is behavioral health the sector of healthcare you choose to serve? What are some of the common "gotchas" when it comes to behavioral health providers in terms of running their practices? How do you stay on top of the needs of your own practice while also guiding other agencies? You offer workshops at multiple conferences, tell us about the topics that are covered? How do you see Genesis Assist expanding their service offerings in the future?